Potato Masala - A simple flavorful curry used as a filling inside the masala dosa. 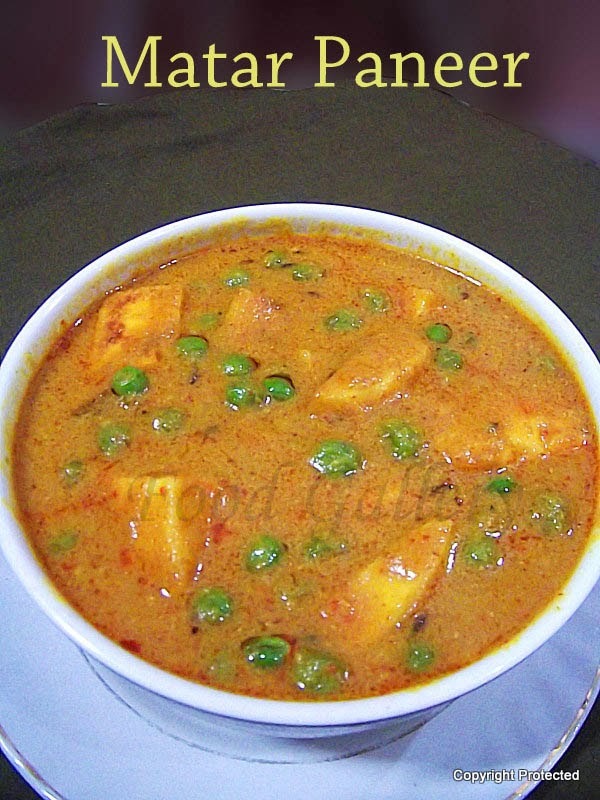 It is prepared with boiled and mashed potatoes, onions, green chillies and spices. There are several variations to the filling used inside the dosas depending on the region, but this potato/aloo masala is the most popular among them. 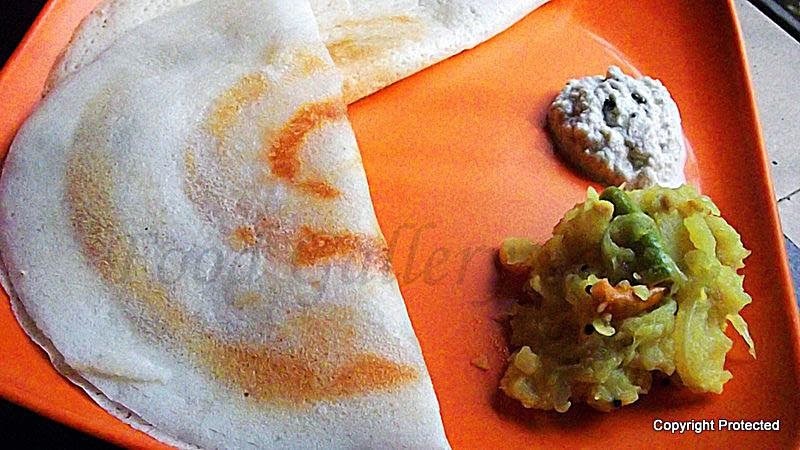 It is a fantastic accompaniment for all kinds of dosas and poori too. 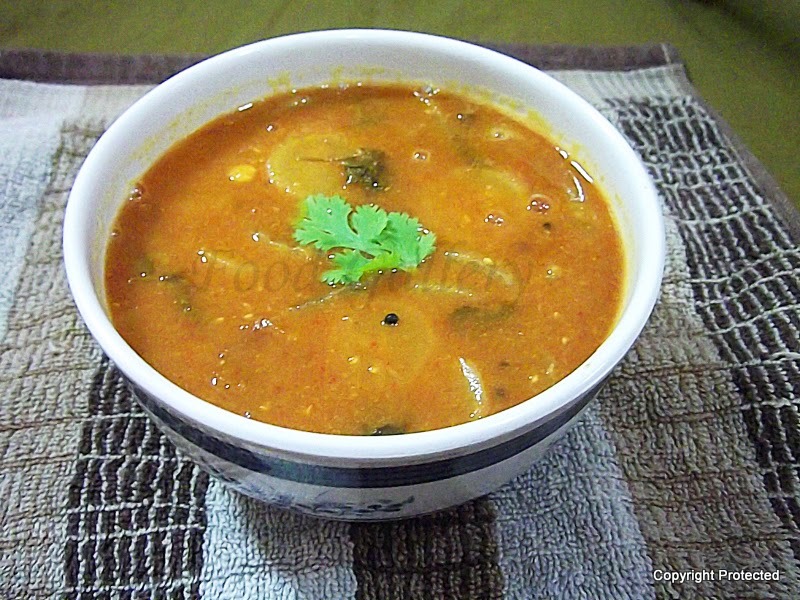 Sambar - a very popular South Indian dish is prepared on a daily basis in most homes. 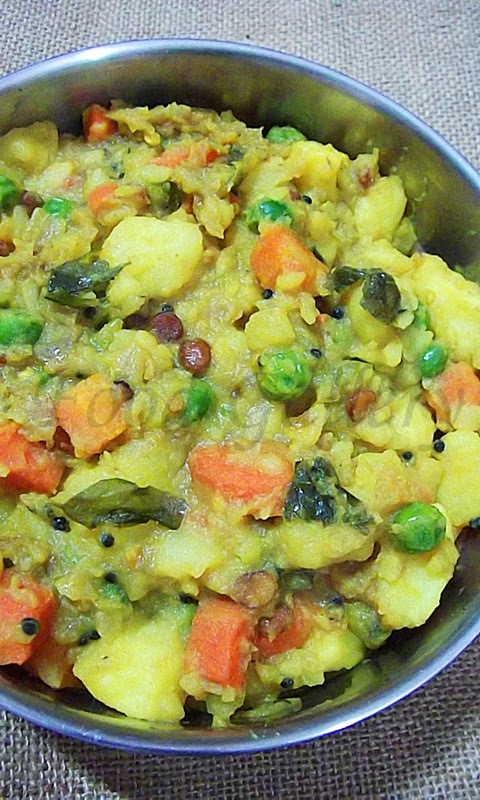 It is prepared mainly with toor dal, any veggies, tamarind and sambar powder. There are many variations to the sambar depending on - the region (Tamilnadu, Andhra Pradesh, Kerala, Karnataka), the ingredients (example, coconut, jaggery, tomatoes), the spice blend, the different veggies used etc., the flavor changes with each variation. Am presenting here a basic sambar recipe and I have used radish. The same can be prepared using other veggies like brinjal, ladiesfinger, drumstick, etc. Rava laddoo/Sooji Ka Ladoo/Semolina Balls - A quick and easy sweet prepared during festivals, especially Diwali. 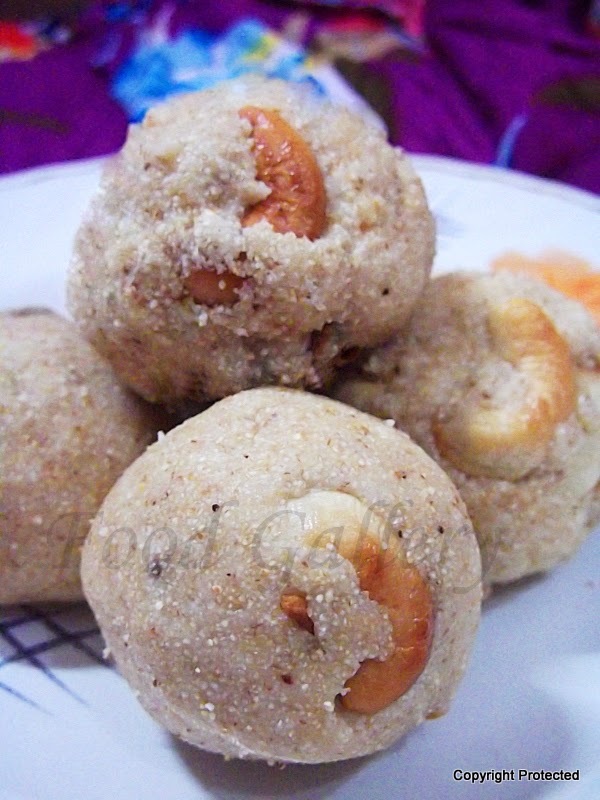 Traditionally, this laddu is prepared using rava, sugar and ghee. The proportion of rava and sugar might differ from home to home. Some prepare it with milk and coconut too, but this will reduce the shelf life of this sweet. Am giving here the traditional recipe - the one without milk and coconut. 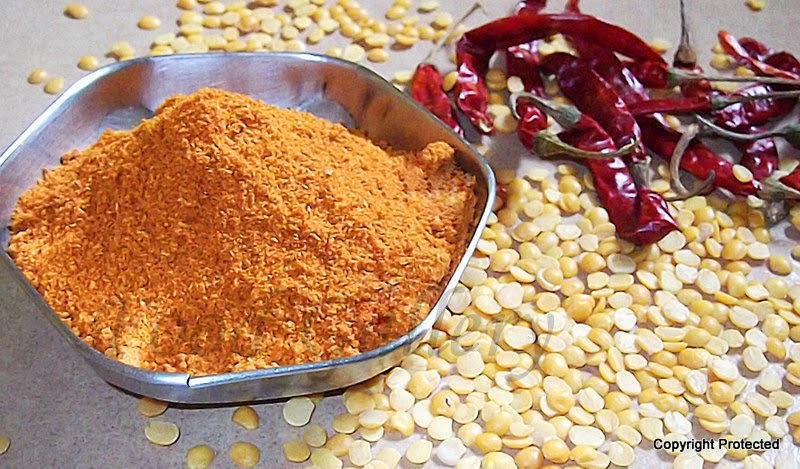 Sambar Powder - one of the main ingredients required to prepare sambar. 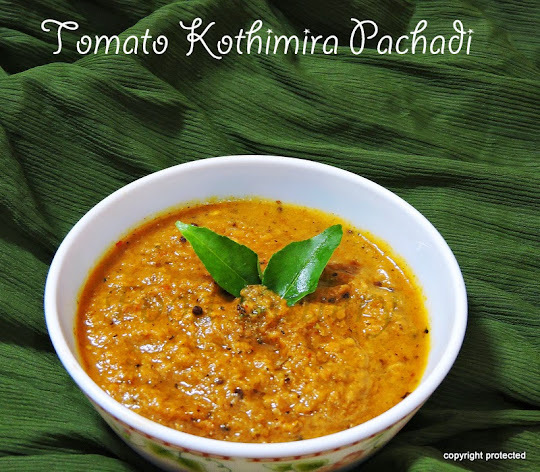 It is used especially in South Indian homes on a daily basis in sambar, kootu or even poriyals. There are quite a few varieties of sambar powders available in the market, but nothing can beat the flavor of home made sambar powder/podi. This can be prepared in bulk and stored in air-tight containers for up to 6 months. Every household has its own version of sambar powder. This one is my mom's version and now I prepare it the same way too. Hot Bajjis -- anyone out there who can say NO to them?? 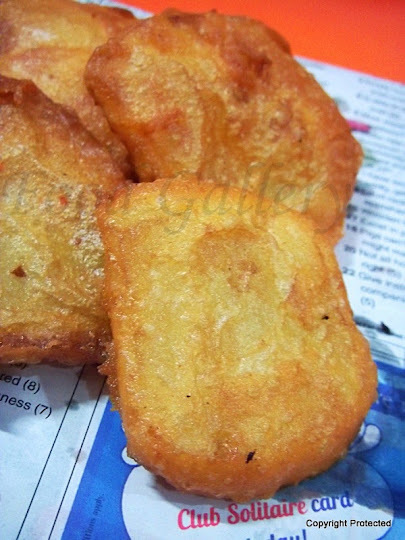 Bajji is a simple and easy deep fried snack that requires very few ingredients and can be made in just under 15-20 minutes. You can use any vegetable to prepare Bajjis -- potato, onion, brinjal, raw plantain, chilli, cauliflower, etc -- the more popular among them being the potato bajji.